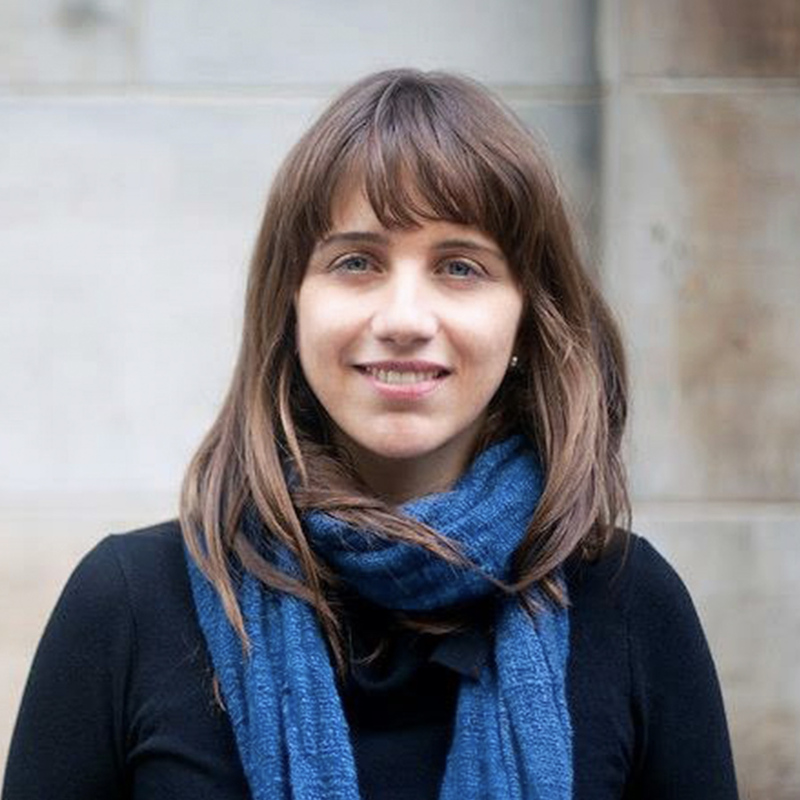 Annie Correal is a reporter for The New York Times based in New York. Since joining the Times in 2013, she has frequently covered breaking news and developments related to immigration, including the separated families crisis and the large migrant caravan that traveled from Central America to the United States border in late 2018. In New York, she has reported on social issues from homelessness to the opioid crisis, and contributed long-form features exploring New York’s inner workings and lesser-known chapters in its past. Her reporting has been featured on The Daily podcast. Before coming to the Times, she contributed reporting to This American life, NPR, WNYC and the Spanish-language daily, El Diario La Prensa. She also helped found the Spanish-language storytelling podcast, Radio Ambulante.